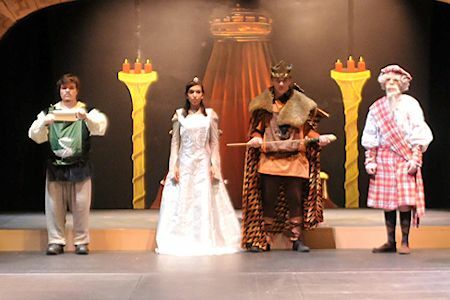 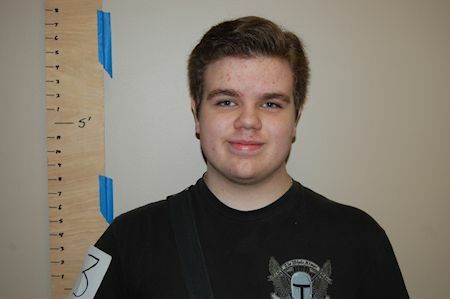 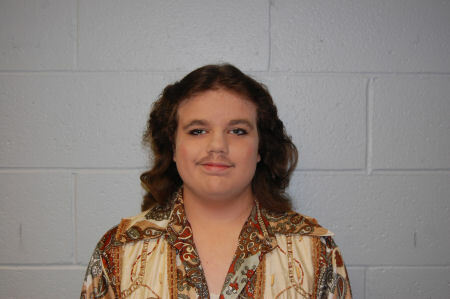 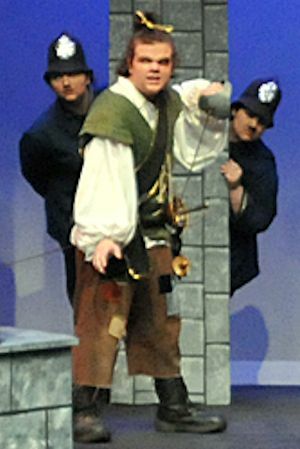 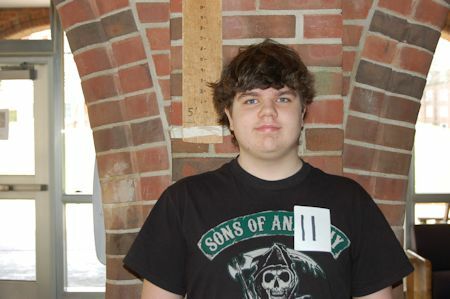 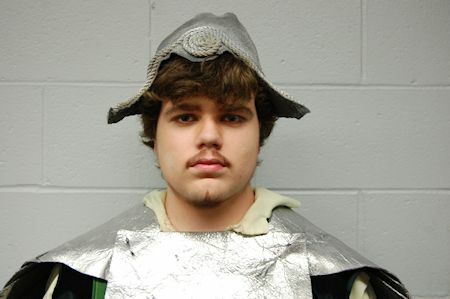 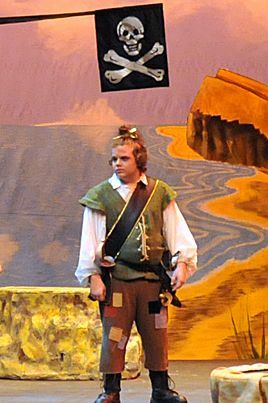 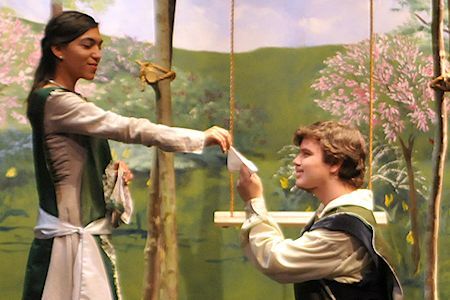 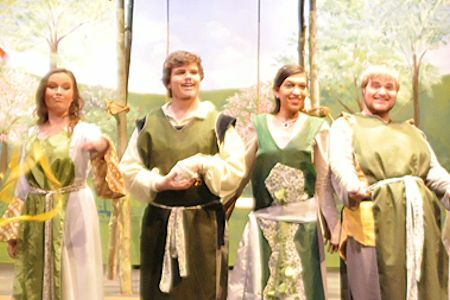 Allen portrayed a Knight in last season’s Once Upon A Mattress production. 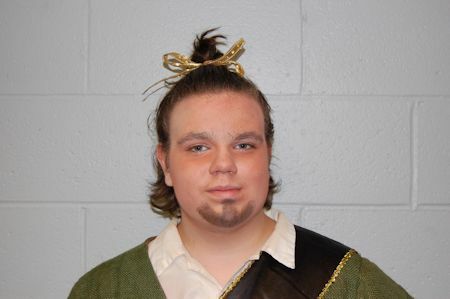 He also performed three roles in Little Women at the Mid-Ohio Valley Players and portrayed Dr. Einstein in Arsenic And Old Lace at Ohio Valley University. 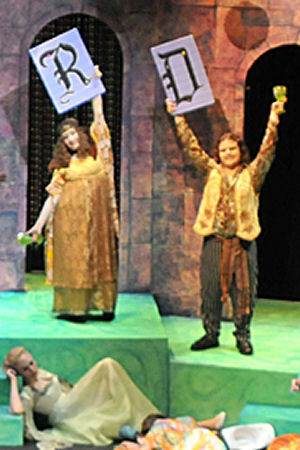 Below are photos of Allen as Sir Dinadan. 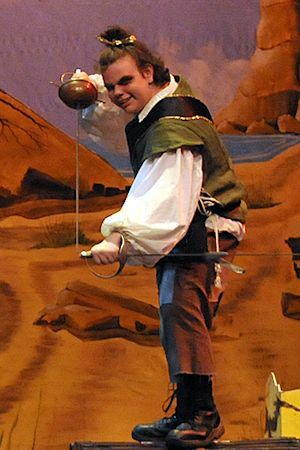 Below are photos of Allen as a Swordmaster Edward "The Blade" Kenway. 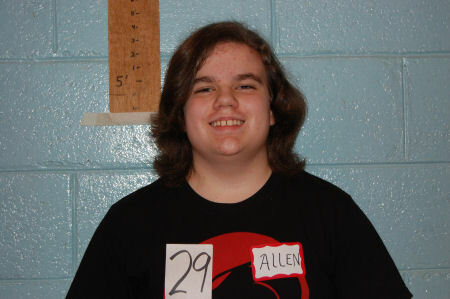 Below are photos of Allen as a Knight.